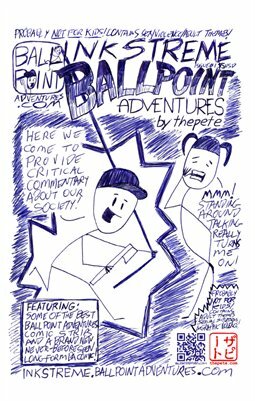 BALLPOINT ADVENTURES CLASSIC from October 12, 1998: Damn the #NannyState! You know, really, those kids hurting themselves with lawn darts was just evolution at work. Extremism is almost always bad.